Why Linkedin matters for your business and how to make it work for you? 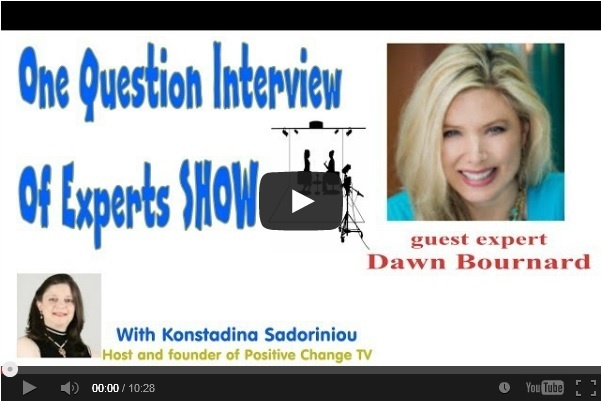 In this week’s show “One Question interviews of Experts” presented through our Positive Change TV my guest expert is Marina Pearson is answering the question: “How to avoid stress and frustration whilst running your own business”. Click on the video below to watch the whole interview. What you think? Did her tip give you an “aha” moment? How do you deal with stress and frustration? Let me know in the comments area below and if you enjoyed this post please share it with your friends and contacts.